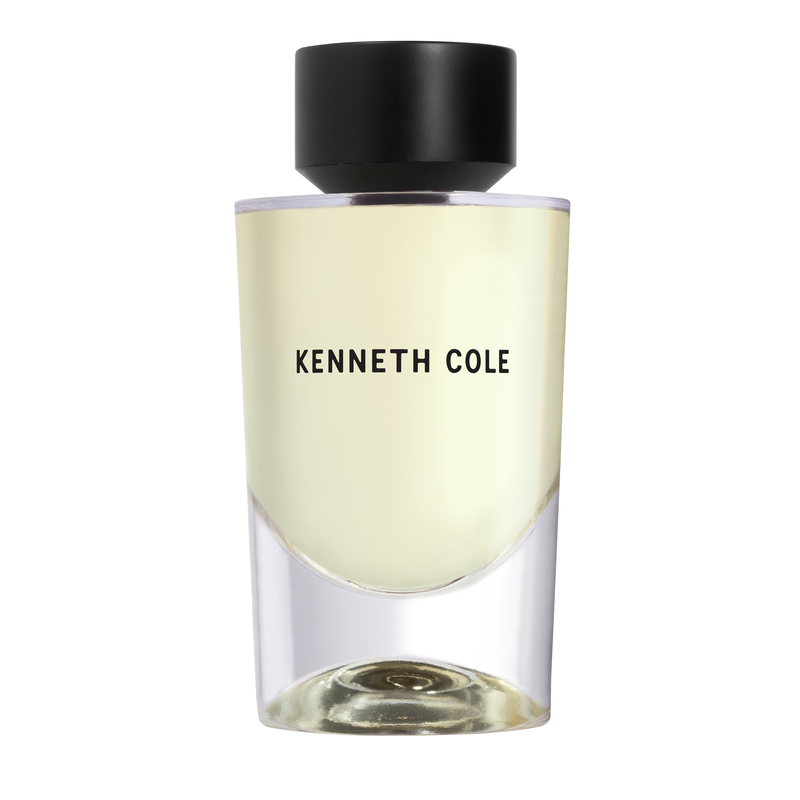 Kenneth Cole is an American designer, social activist and visionary who believes that business and philanthropy are interdependent. 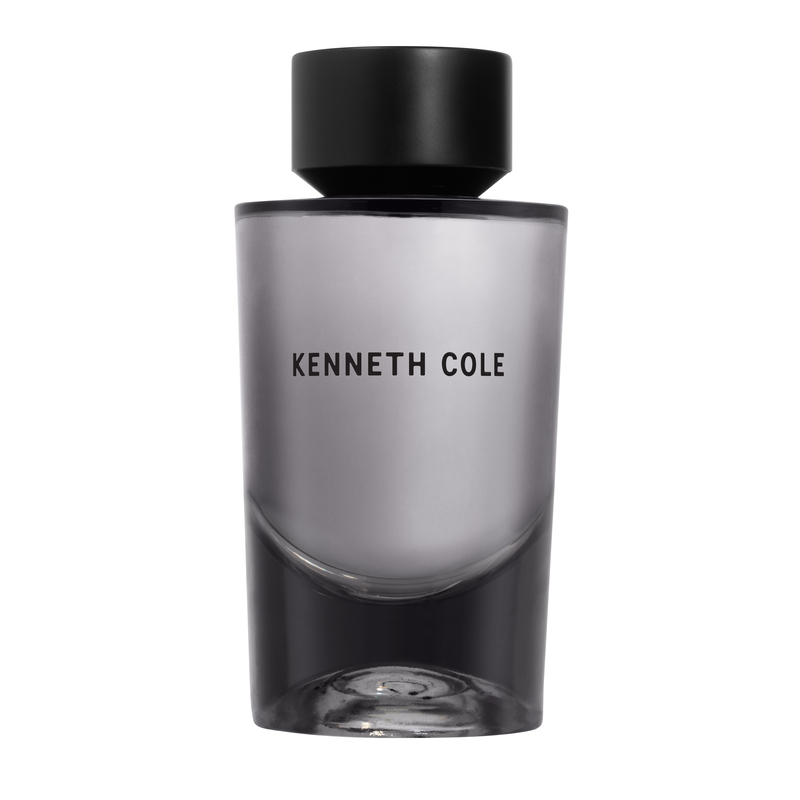 His global company, Kenneth Cole Productions, creates modern and functional clothing, footwear, accessories and fragrances for an inspiring urban lifestyle. 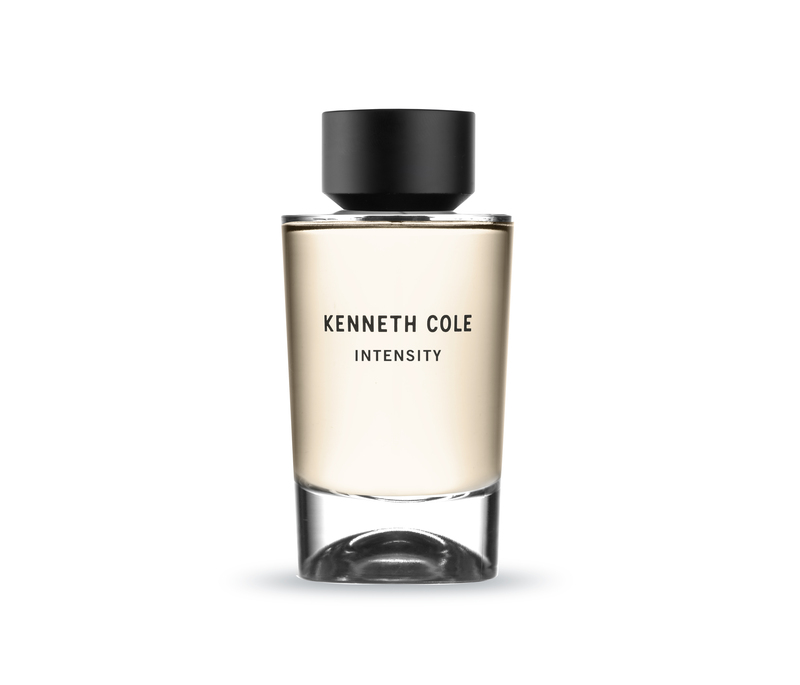 For over 30 years, he has sought a meaningful connection to people by looking not at how they look, but who they are inside.